Born in the heart of Miami with rhythm in her bones and a drive to move, Jennifer took to the dance floor at the age of 4. Though she loved being a part of classical ballet performances, her true passion came alive when she found Ballroom dancing. 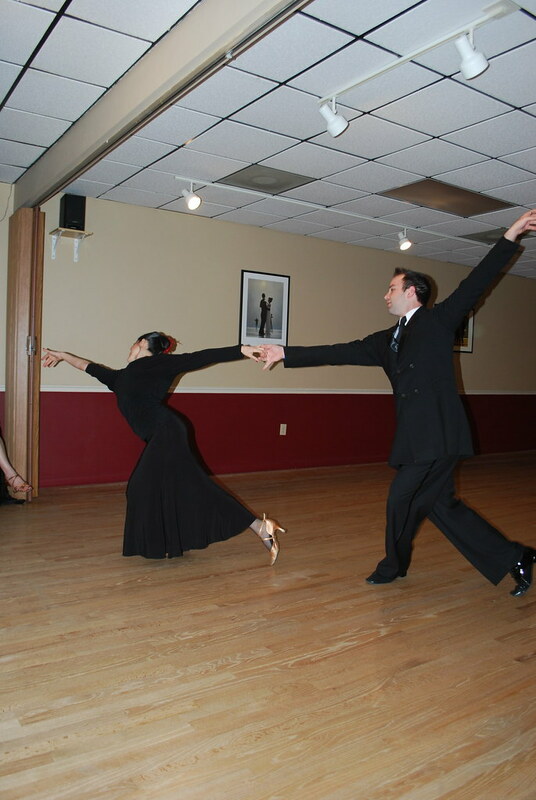 In pursuing more knowledge and experience with these fascinating partner dances, Jennifer has had the privilege to train with some of the top instructors in the country perfecting her style and technique. 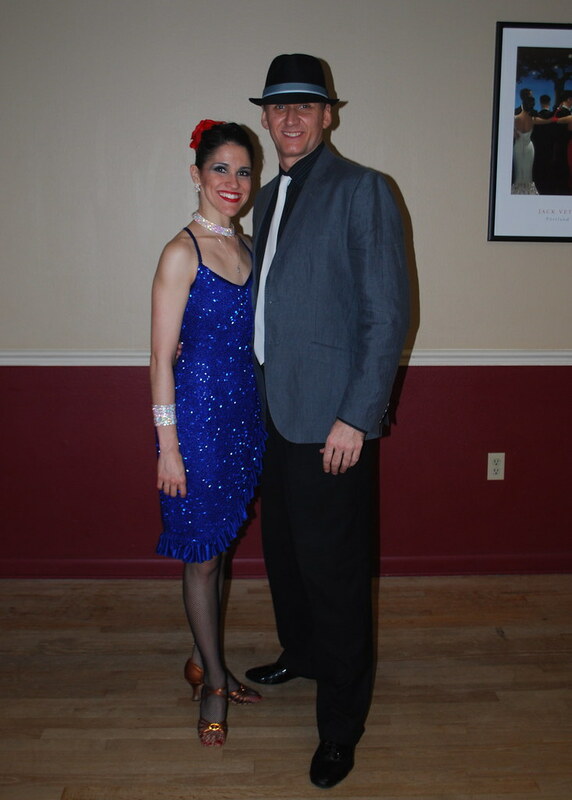 As a result of years of hard work and dedication, Jennifer has found herself placing in the top 3 in the Rising Star and Open Smooth categories in countless competitions around the country with her professional dance partner, William Proper. Together they were runners up at the Florida Superstars Dancesport Championship and are the current Open Professional Smooth champions at the Savannah Dance Challenge. Her love for dance shines through every moment she steps on the dance floor. An alumni of the University of Florida, she is currently the co-organizer of Majesty Dancesport held in January and The Orlando Dance Classic held in July. 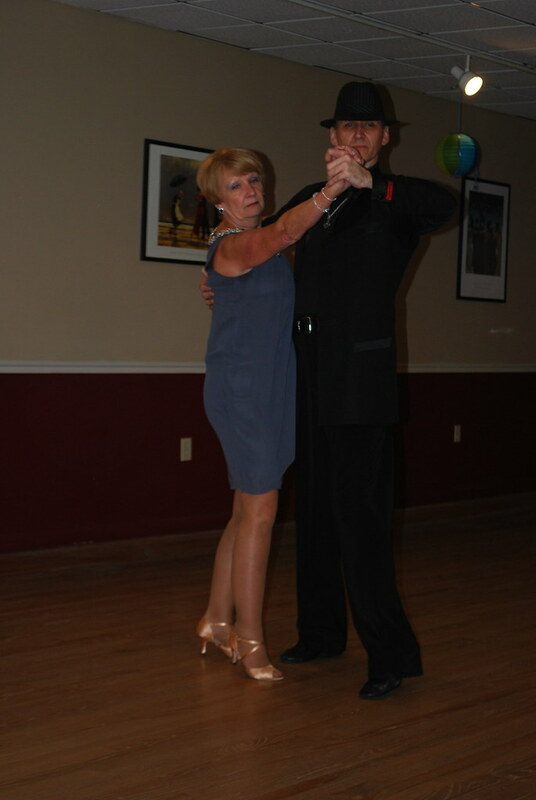 She is also the co-owner of the Longwood Ballroom Dance Studio.